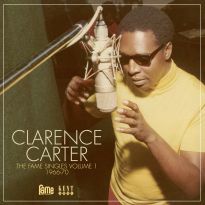 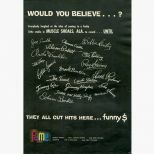 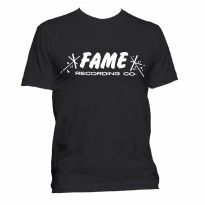 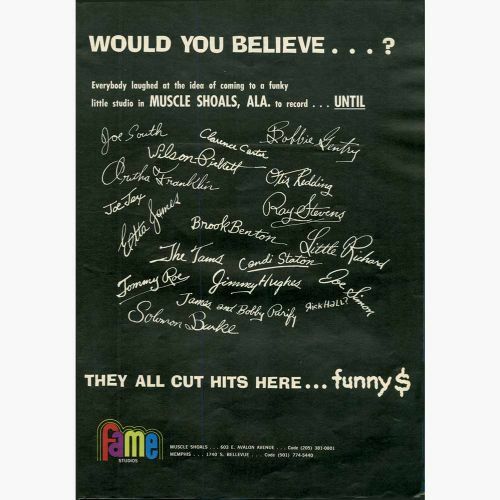 FAME recording studio has always played second fiddle to Stax studios in the annals of Southern soul. 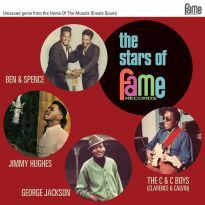 Now, thanks in no small part to Kent’s extensive reissue programme of Fame recorded material, many Southern soul fans would rightly put these two studios side by side in the story of Southern soul. 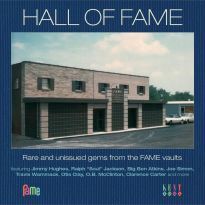 “Hall Of Fame” series concentrates on the wealth of rare and unissued recordings still in the vaults. 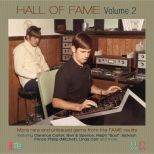 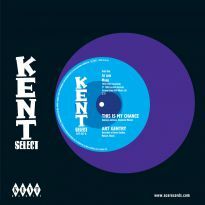 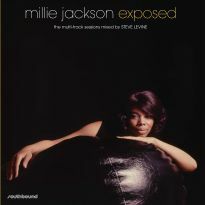 Volume 2, which contains five unknown artists and 21 previously unissued tracks, certainly fits the criteria. 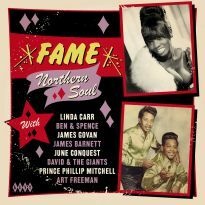 The overall standard of both singing and material on here is staggeringly high, not least the unknown artists. 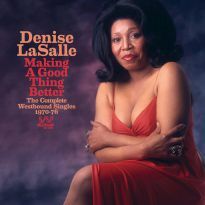 The CD opens with the heart-breaking ballad ‘Another Good Woman Gone Bad’ superbly sung by a female artist who seems to have disappeared after recording this gem. 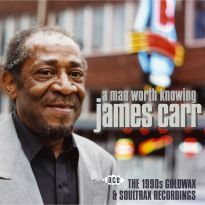 Best of the male unknown artists gives us a strutting ‘Got To Get Over’ sung with real Southern grit by a singer whose identity remains a mystery despite Ace’s best efforts. 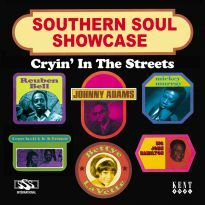 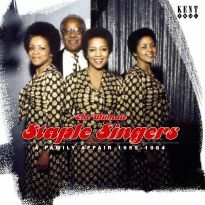 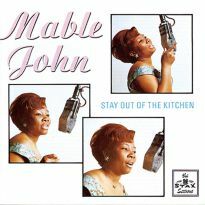 If you’re reluctant to invest in a CD of unknowns then rest assured that there are enough Southern soul stalwarts present to assuage that fear. 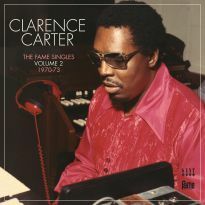 Clarence Carter wades in with two solid country soul outings, Joe Simon contribute a fine finger-popping dancer while both George Jackson and Prince Phillip (Mitchell) show once again that their singing careers were sadly neglected in favour of their undoubted song-writing abilities. 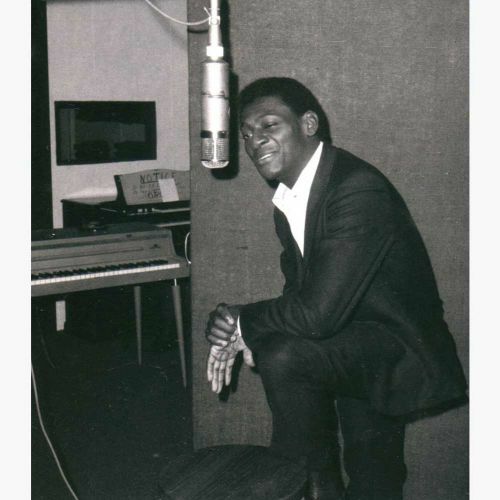 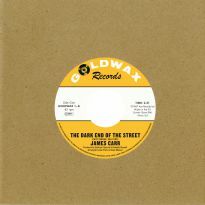 Of the lesser-known singers, James Barnett stands out with a superb take on the Percy Sledge deep soul classic ‘It Tears Me Up’ while Marjorie Ingram’s ominous ‘I’m Gonna Start Checking Up On My Man’ would surely have been a Southern soul hit if it had been released at the time. Just three of the 24 tracks on this CD saw vinyl release back in the day. 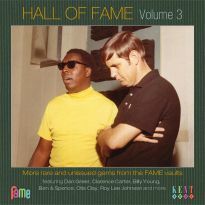 Billy Young, a personal favourite, is in Otis Redding territory with the anguished ‘Have Pity On Me’ which came out on the Chess label. 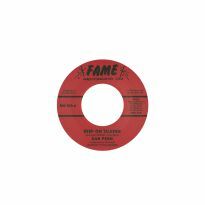 The gravel gargling Ralph “Soul” Jackson lives up to his moniker on ‘Don’t Tear Yourself Down’, a terrific dance floor filler which was picked up by the Amy label. 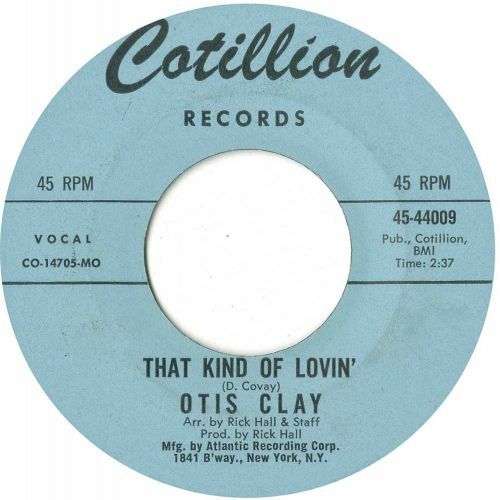 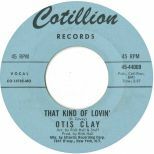 And last but not least, the wonderful Otis Clay delivers the goods as usual on another high quality mover, ‘That Kind Of Lovin’ issued on Cotillion, an Atlantic subsidiary.